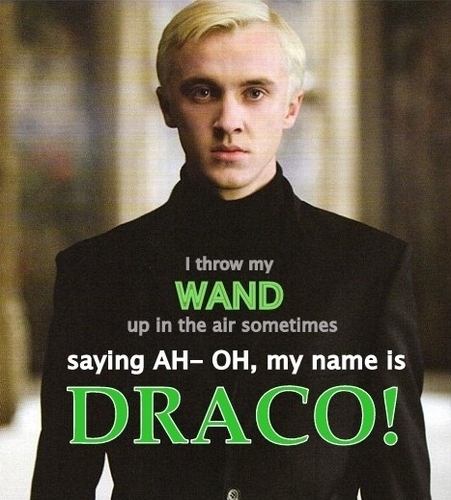 Haha, Wow.. Ahh..Draco.. Wallpaper and background images in the Harry Potter Vs. Twilight club. This Harry Potter Vs. Twilight photo might contain jersey, t shirt, and tee shirt.